F11- Power Greaser- When speed=0! 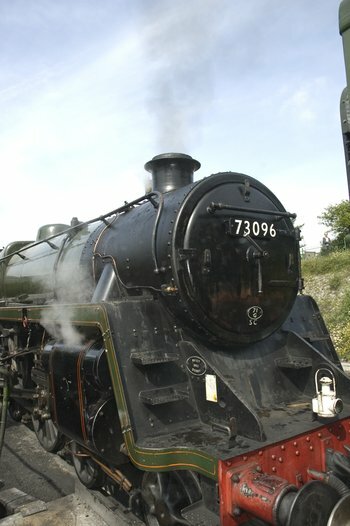 This sound recording courtesy of Watercress Heritage Railway, UK. .
All sounds recorded by AJ Ireland at Watercress Heritage Line, June 2007.